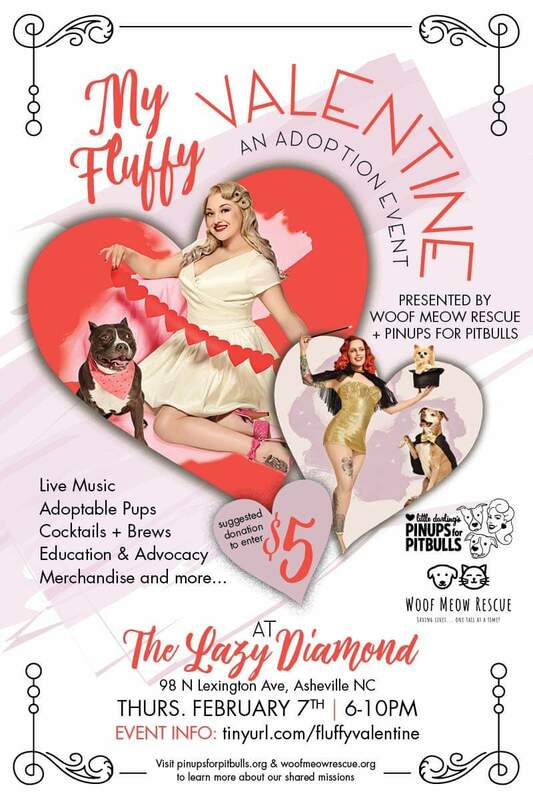 WMR + PFPB are joining forces for this must-attend Valentines Extravaganza! Join us for this fun evening and meet your new second half, partner in crime, adventure partner, and/or BFF! LIVE MUSIC w/ Drunken Prayer, Krektones, and DJ Lilo! Bands from 8 until they turn into pumpkins!